3.0 HP AC High Insulation Motor. 3 Speed Hot Keys & 3 Incline Hot Keys. Belt Area: 480 X 2950 Mm. Easy Maintenance Lubrication Remind Function. 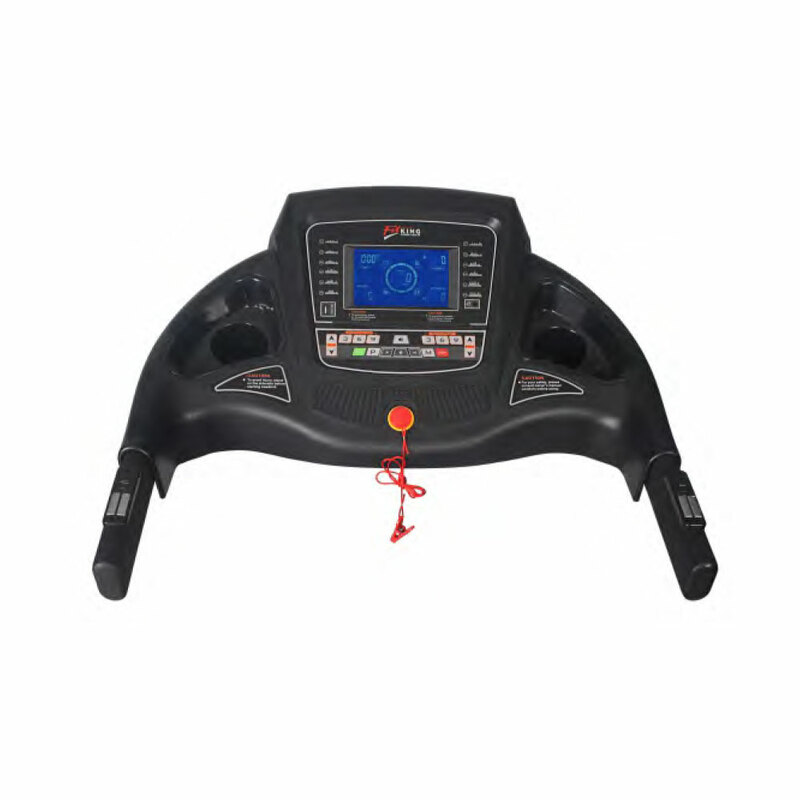 Ergonomically Design Handle Bar And Durable Frame Structure With Shock Absorber System Having 4 Pcs. Greycush Ion, 2 Pcs. Air Cushion For Ultimate Running Experience. Exquisite Control Panel With 17.78 Cm. 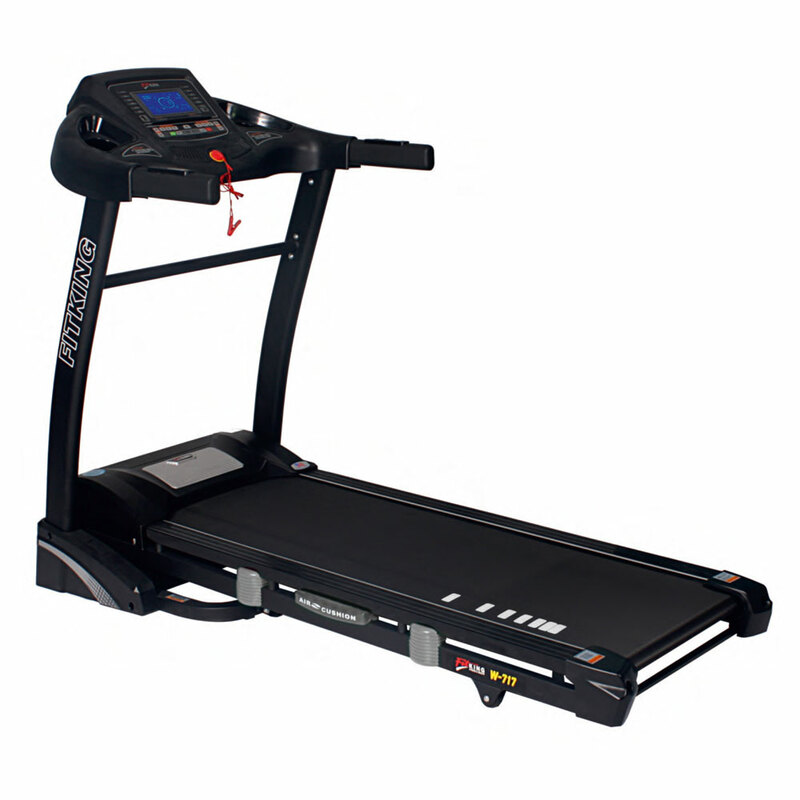 (7”) Blue Display Speed, Distance, Time ,calories, Pulse,incline & Bodyfat. Great Entertainment With Built In Usb Jack, Mp3 Speaker And Ipad/ Smart Phone Holder.